July | 2013 | What is ML Reading? For several years, I lived so close to the Krispy Kreme, I could smell the doughnuts while they baked. . . I mean fried. I didn’t darken the door; knowing one visit would be my demise. Fast forward a few years. . . ML was three-years-old. My friend and I took our children for a bedtime snack at 9:00 p.m. ML was dressed in footie pajamas and a Krispy Kreme hat. At this location, you can watch the donuts being made. We did for a bit. Until the kids started running around on their sugar high. Just this week the same friend was cursing the “Hot Now” sign. 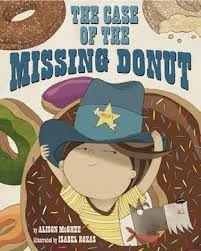 I laughed when The Case of the Missing Donut by Alison McGhee and illustrated by Isabel Roxas arrived at the library the next day. The sheriff and his deputy are in charge of bringing home a dozen doughnuts safely. They don’t and it shows. We need a reprise of a doughnut bedtime snack with friends at Krispy Kreme. This time, I’ll bring The Case of the Missing Donut to read. Who wants to join in the fun? I know Calvin’s mom is in. P.S. If you noticed doughnut is spelled 2 different ways in this post, check out the author’s blog for the reason. I know Brandy and Amy noticed it. This blog allows me to connect with friends I haven’t seen in years. Recently, one of these friends asked for recommendations for her neighbor’s three-year-old. 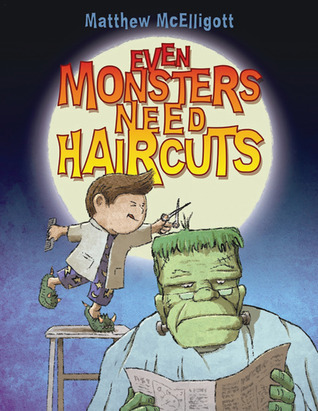 The young child was frightened to get a haircut. Luckily, ML didn’t fear getting a haircut. Instead, the issue was ML and her friends cutting their hair. 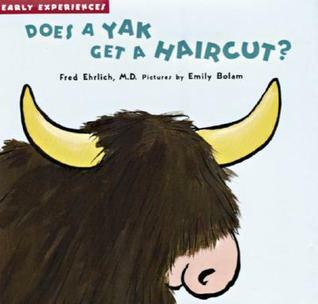 I found two books for children unsure of getting haircuts, One is a part of the Early Experiences Series, Does a Yak Get a Haircut? 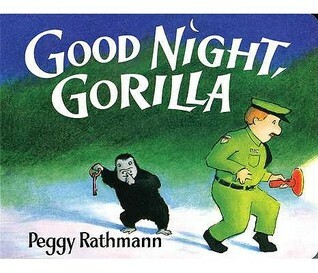 by Fred Ehrlich and illustrated by Emily Bolam. Emily Bolam has illustrated over 100 children’s books. Usually, I do not recommend television character-based books. They are checked out all the time without librarians needing to booktalk them. However, sometimes they do the best job at exploring various childhood fears. 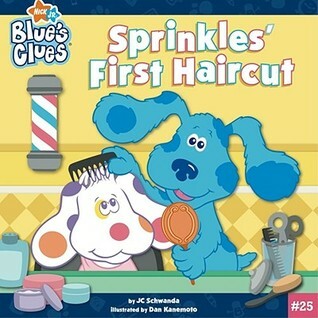 A Blue’s Clues Book – Sprinkle’s First Haircut by JC Schwanda is one of those books. Each child is different but they all have fears from time to time. 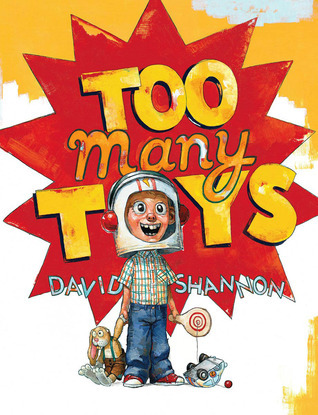 Thankfully, there are picture books to help parents talk through these fears. What makes your child anxious? Bob Shea is officially my hero. Finally a non-Dora, non-Pinkalicious book about a unicorn. 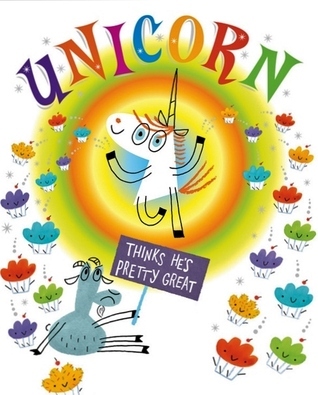 You must read Unicorn Thinks He’s Pretty Great by Bob Shea. 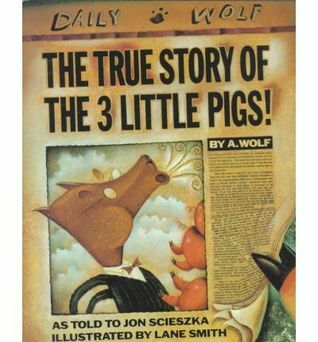 It’s filled a huge void in the world of picture books. 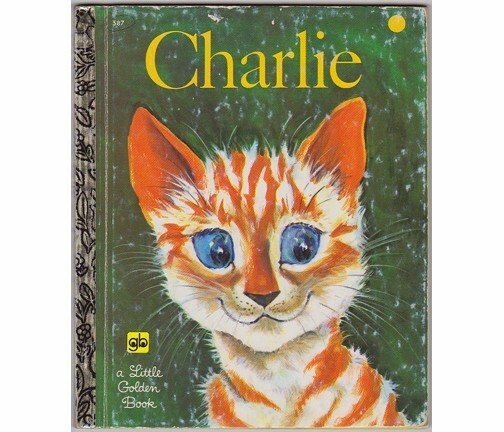 There are so many books that feature cats, dogs, bears, pigs, elephants, monkeys, horses. baby chicks, cows, sloths, skunks. . . You get the picture. But there are very few with unicorns as the main character. Bob Shea’s book is the only one I have read that I like. Publishers please step up to the plate. And while you’re at it. How about some Pegasus books? As ML informed me, they are similar to unicorns. Only difference is Pegasus have wings, instead of a horn. ML loves science. 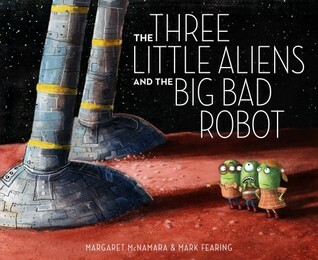 Starting this week, I am going to highlight some of her favorite science books on Fridays. I am borrowing the title “Science Friday” from a program I listen to on NPR each week. I’m hoping they won’t mind. Our goal seems to be the same, providing information about science. Their program is for an older set, my Science Friday blog postings are for parents and teachers of elementary school children. With the adoption of the Common Core Curriculum standards by many states, the publishing of non-fiction books has increased. 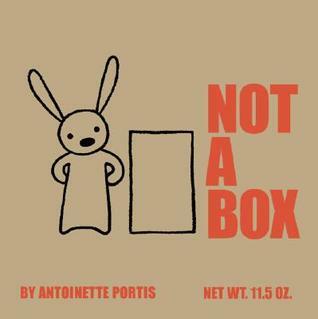 The expectation that students will read and analyze non-fiction texts is more prevalent than in previous standards. Since ML was three she has enjoyed “reading” Colors: The Rainbow of the Natural World. 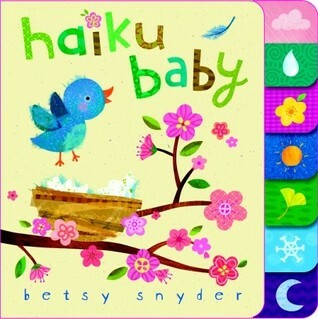 This book includes photographs of animals, flowers, and habitats. At six ML is truly reading the words: yellow canary, red gerbera daisy, green artichoke, brown soil, tan sand, blue macaw, orange apricot, purple periwinkle, transparent drop of water, translucent jellyfish, iridescent shell, pink raspberries, gray heron, black ants, white swan, black and white dalmatian, two-tone onion, and multicolor butterflies. What’s the first science book you remember reading? One of ML’s friends just had a sibling born. When, I told ML she said, “Another brother?” Ava already had one. 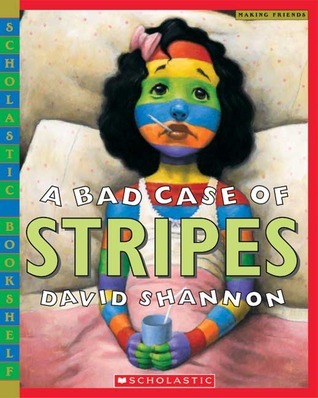 Her comment reminded me of a funny book published last year. 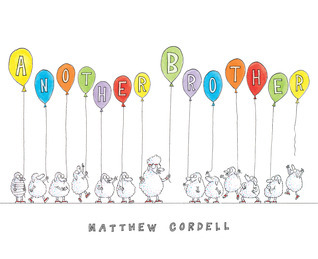 In Another Brother by Matthew Cordell, Davey the sheep is jealous of his new brother. Then he gets another brother. . .then another. . . and another. . . Until he has 12 brothers. For some reason, I don’t think Carolyn is planning on having ten more brothers for Ava. Last summer, a magician performed one evening at the library. I picked ML up from camp then hurried back to the library. As the magician introduced himself, he asked the children what they wanted to be when they grew up. I heard a little voice say, “A Paleontologist.” I recognized the voice. It was my little ML. I was confused. Three days before she told me she wanted to be a professional ballerina. It reminded me of a lovely book. 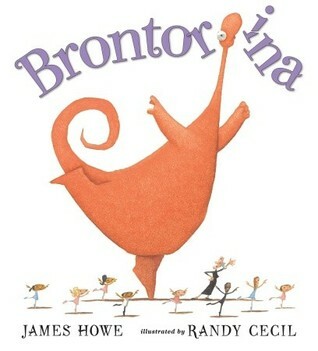 Brontorina by James Howe and illustrated by Randy Cecil. Brontorina is a dinosaur, but in her heart she is a ballerina. Madame Lucille gives her a chance to dance. Brontorina is graceful, but she is too big. She runs into everyone and everything, including the piano. Eventually Madame Lucille solves the problem. Brontorina isn’t too big. Madame Lucille’s studio is too small. Mary Louise and I check out Brontorina every few months. I love how it looks at a problem in a different way. . . encourages one to follow their dreams. Who says a ballerina can’t also be a paleontologist? Or a paleontologist can’t be a ballerina? When Sophie Gets Really, Really Angry. . .
Anger is a legitimate emotion. 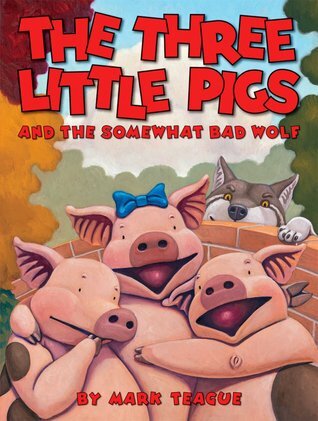 Many children’s books describe anger as something bad. 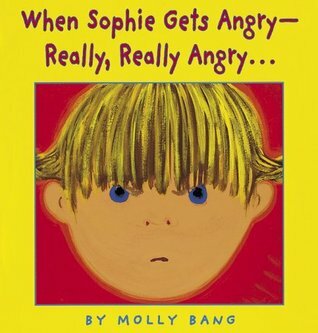 Thankfully, there is When Sophie Gets Really, Really Angry. . . by Molly Bang. It shows anger is a normal emotion. Then, describes how Sophie copes with her anger. For Sophie running, then climbing her favorite tree calm her. Do you know what helps calm your child when they are angry? ML doesn’t get angry often. When she does, most likely she is overtired. Spending time in her room drawing or playing usually calms her. But getting her to understand she needs quiet time in her room can be a challenge. When I am angry, I clean. I scrub the bathroom, move furniture to vacuum underneath it, clean out the fridge, and dust the ceiling fans . What do you do when you’re angry? 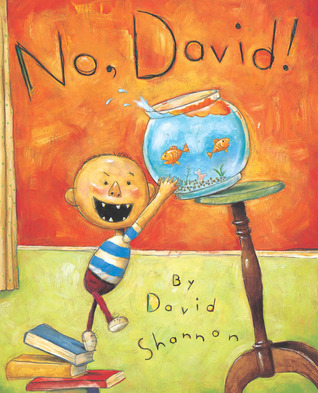 Another of the first books ML read herself was No, David! Her dad’s name is David so she loved to read it over and over and over. ML didn’t want us to buy the house I purchased. She wanted us to buy the house next door to it. It wasn’t for sale. I asked her what she liked about the house. Her answer was, “I love all the birds in its yard.” I assured her the birds would visit our yard too. I am proud to report we have become a bird haven in the city. Today alone we saw cardinals, orioles, bluebirds, hummingbirds and doves. Last week, ML discovered a bird nest in our japanese maple. Our bluebird box has produced 2 broods and 9 babies so far this summer. We’re cleaning it out in hopes of one more brood. 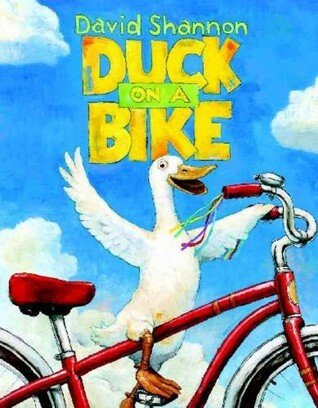 There are lots of good picture books about birds. 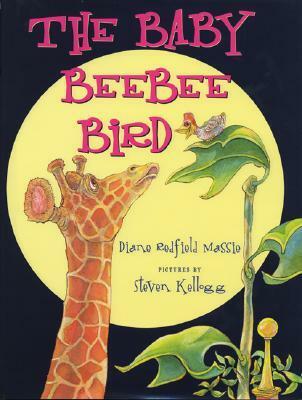 This year, I read The Baby Beebee Bird by Diane Redfield Massie to ML’s class. Nothing like a class of kindergartners yelling beebeebobbibobbi, beebeebobbibobbi at the top of their lungs. 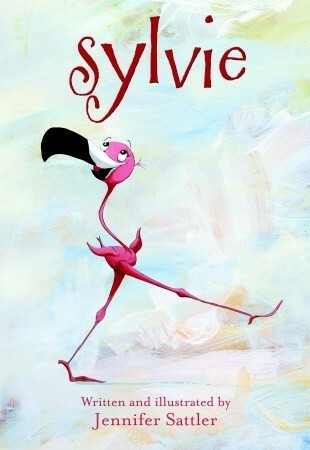 We haven’t seen a flamingo in our yard, but one of our favorite books is about a flamingo, Sylvie by Jennifer Sattler. Sylvie is sassy. I’ve featured Simon James before. 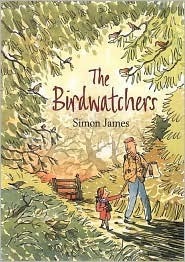 His book Birdwatchers made ML laugh and laugh. Who knew there were penguins in Great Britain? My bird lover knew that was silly. Minerva Louise is an adventurous chicken. Just like ML. Actually, ML isn’t a chicken, but she is always ready for an adventure. 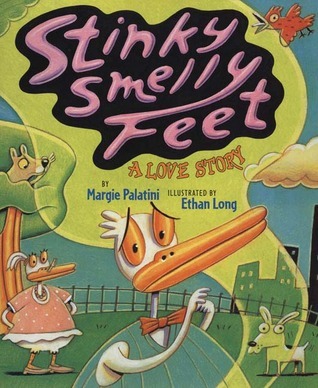 It’s hard to pick ML’s favorite book in the series. She loves them all. Last summer, before the first day of kindergarten, I read ML Minerva Louise at School. It was a fun way to get ready for the changes from preschool to elementary school. My personal favorite is A Hat for Minerva Louise. We celebrate the holidays with Minerva Louise. Her holiday books include: Minerva Louise and the Colorful Eggs, Minerva Louise on Christmas Eve and Minerva Louise on Halloween. 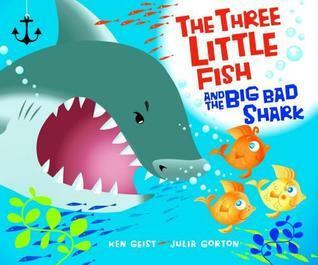 We love these books because they are funny. “L” stands for Louise, so they are extra funny for ML. Today I attended the memorial service for ML’s friend. When I think of Bri, I always think of sunshine. She may have been tiniest child in kindergarten; but her smile was bigger than any of her classmates. 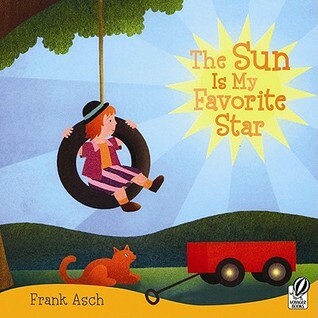 Tonight I will read ML The Sun is My Favorite Star by Frank Asch in memory of Bri. How Do I Tell ML her friend died yesterday? This morning I learned of the death of one of ML’s kindergarten classmates. 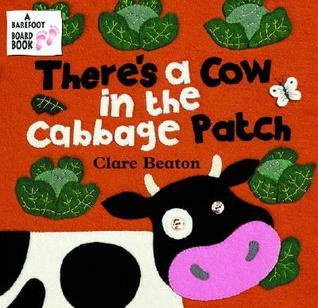 One of my friends emailed me for recommendations on a book to share with her daughter. From time to time at the library, I am asked to recommend books about death. Usually it is the death of a pet or grandparent. I read about 7 books at the library today on death for kids. 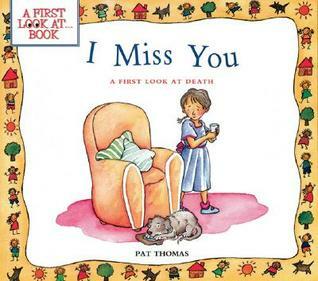 My choice to read to ML tonight is I Miss You: A First Look at Death by Pat Thomas. We’ll make a card and go pick out some flowers to leave at her friend’s home. I’m heartbroken for her family, my daughter and me. I don’t think ML knows the song, Yankee Doodle. 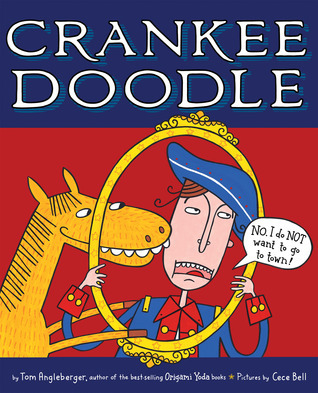 I need to teach it to her so she can fully enjoy the book Crankee Doodle by John Angleberger. 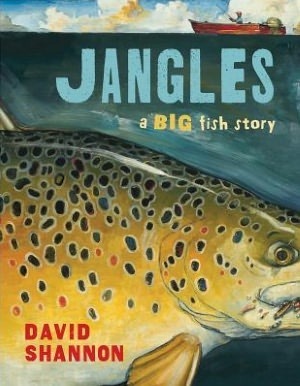 The cartoon like illustrations are by CeCe Bell, Mr. Angleberger’s wife. Happy 5th of July. The blog takes weekends and holidays off. ML’s grandma was a home economics teacher. As her daughter, I didn’t learn to sew. She tried to teach me, but some things are best learned from people other than your mom. Why did I need to know how to sew anyway? 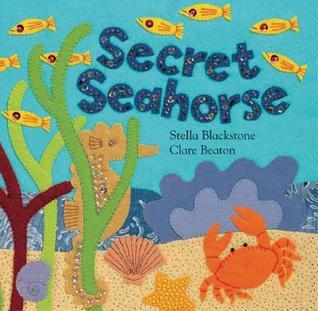 ML’s favorite is Secret Seahorse. Makes sense. She spends lots of time at the beach with her grandparents. 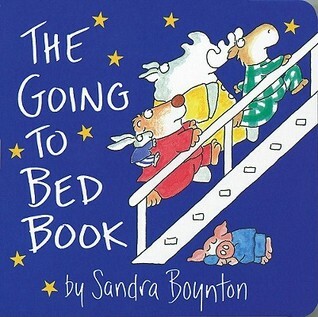 The reason board books are called board books is they are made of thick cardboard pages. These pages are hard to tear, but easy to chew. Perfect for babies and toddlers. Recently, I’ve seen some freaky board books. One called War and Peace. Another all about being healthy and exercising with illustrations of babies using hand weights. 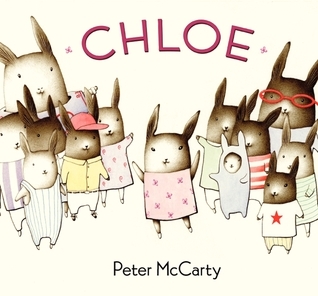 Have you seen any board books that made you do a doubletake?